My passion is using modern technology to solve business problems and create business opportunities. I love to see my work make a difference (not necessarily change the world, but make someone's day a little bit easier or more fulfilling). I thrive on leadership positions in which my skills in hands-on motivation and guidance of technologists, researchers, and developers will produce cutting-edge yet practical results. 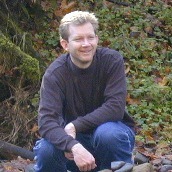 My technical skills combined with my business experience and focus make me a strong contributor on a management team. Historically, I have made the people and companies that invested in me a lot of money, and also provided some value to the world at large. I would love to find a way to have a much larger impact on the community (while still being compensated, whether or not I'm making my employer large profits directly). I found Peter Diamandis' Abundance book quite inspiring (although I am skeptical of some of the specifics), and working on education (e.g. the Khan Academy, CivitasLearning, The Learning Company (Great Courses), Lynda.com, etc) or traffic (e.g. Waze, INRIX, etc) or clean water, etc would be very cool. I haven't quite figured out how or where yet, so if you have any ideas, let me know! On our last trip to Kauai, my wife was chatting with a nice lady at a farmer's market about the state of the environment, and she said we should meet a lady that is working on fixing the reef. Unfortunately, it was our last day and we didn't have a chance to follow up until we returned home. Fortunately, we were able to meet, via email and phone, a wonderful scientist named Katherine Muzik. It turns out she is one of the pre-eminent experts on coral, and her current project, "Mala Moana" ("Ocean Garden"), entails transplanting a special variety of coral that appears to be resistant to the environmental effects that have killed much of the rest of the coral around Kauai. We love Kauai, and my wife especially loves snorkeling around Kauai, and we've been distressed as we've watched the decline of the reefs over the years. While we've been active in other charitable areas over the year (particular around horse welfare and rescue, including rescuing several ourselves, and donating the use of our property to a horse rescue organization), we've never been more than concerned (and hopefully conscientious) tourists with respect to Kauai. But meeting Katherine inspired us to try to help, so we put together a calendar with pictures of Kauai that Jessica has taken over the years that we've been visiting. 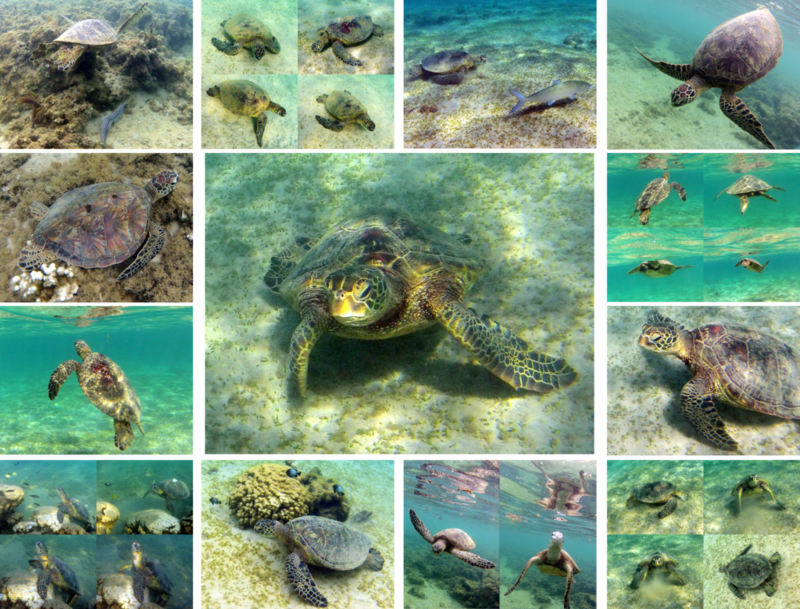 The main pictures are all of Honu (Hawaiian Green Sea Turtles), with smaller pictures representative of the many amazing sites on Kauai. We are selling the calendars for $20 each, with all proceeds going to Katherine's non-profit to support her work. 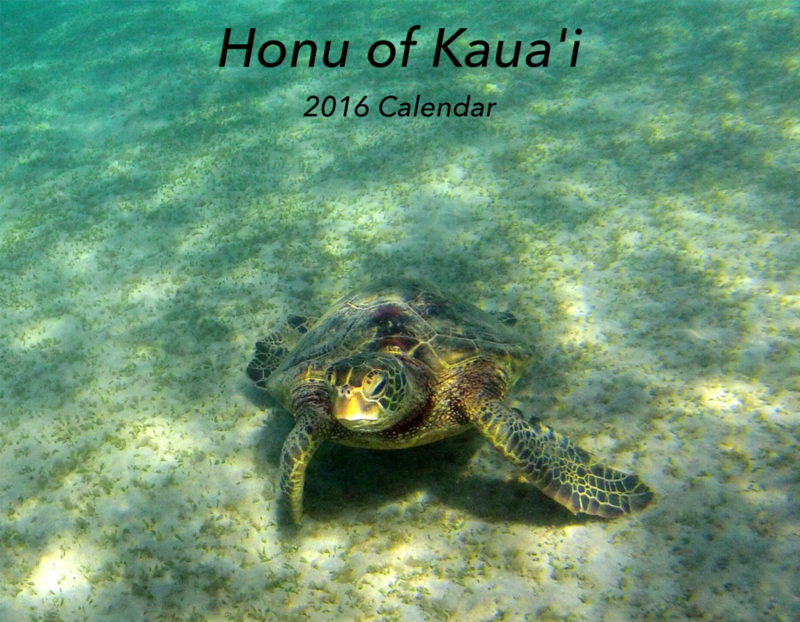 Visit HonuCalendar.com for more details and to order. Not very new, but still notable (to me) news: I wrote a chapter for the Bad Data Handbook: Cleaning Up The Data So You Can Get Back To Work , published in 2012 by O'Reilly. My chapter describes an approach to assessing the quality and quirks of a data set, with several real-world examples that I've encountered in the past couple of years. The Grange Cafe A great restaurant specializing in locally grown food in Duvall, WA. Duvall True Value Hardware This is one of those great little hardware stores that has a little of everything, as opposed to those big warehouse stores that have a lot of a few things (and usually not the particular thing I'm looking for). Twin Dragon Chinese Restaurant & Sports Lounge Surprisingly good Chinese food! Think you're pretty smart? Check out this Brain Teaser. Here's another one... I'm trying to keep them coming... Here's another one. Whoops, I added a new one a while back, but then forgot to add a link to it. I had a great trip to Lisbon and Amsterdam. This trip report describes some of the highlights. My Master's Thesis was on using acoustic lenses to take underwater pictures in low-light and/or murky water conditions. "It just shows what can be done by taking a little trouble," said Eeyore. "Do you see, Pooh? Do you see, Piglet? Brains first and then Hard Work. Look at it! That's the way to build a house." "The Web 2.0 business model is an 18-month job interview for a multi-million dollar signing bonus." "I am that stranger who has nothing to give you and who is telling you to look inside." "There are hundreds of paths up the mountain, all leading in the same direction, so it doesn't matter which path you take. The only one wasting time is the one who runs around and around the mountain, telling everyone that his or her path is wrong."